All businesses need General Commercial Liability Insurance to protect them from claims made by customers, clients, employees and the general public. The costs of a single lawsuit can drive a business into bankruptcy. Along with financial pain, there is the hassle, lost time and damaged reputation of the business that may result from a liability lawsuit. Our Commercial Insurance Brokers can help you analyze and determine your liability exposures to develop a Commercial General Liability Insurance policy customized to your business. All businesses need Commercial General Liability Insurance to protect them from claims made by customers, clients, employees and the general public. 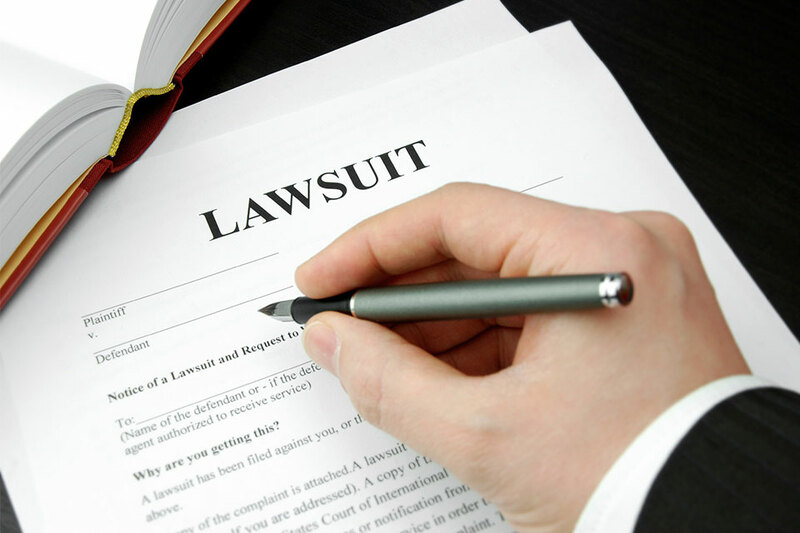 The costs of a single lawsuit can drive a business into bankruptcy.